Drones have certainly increased in popularity over the last few years and I have a feeling that they will be at the top of a fair few Christmas lists this year. Why buy one drone when you can buy two though? 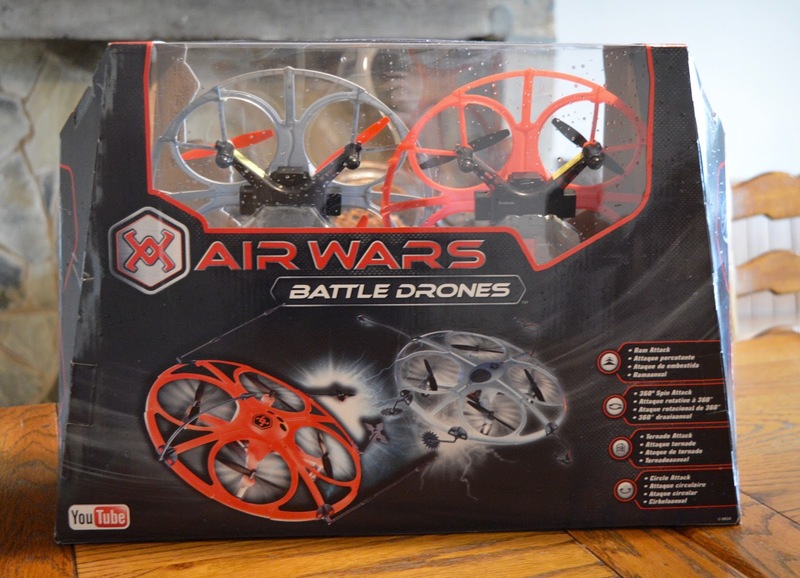 We were recently sent a box of Air Wars Battle Drones to put through their paces. 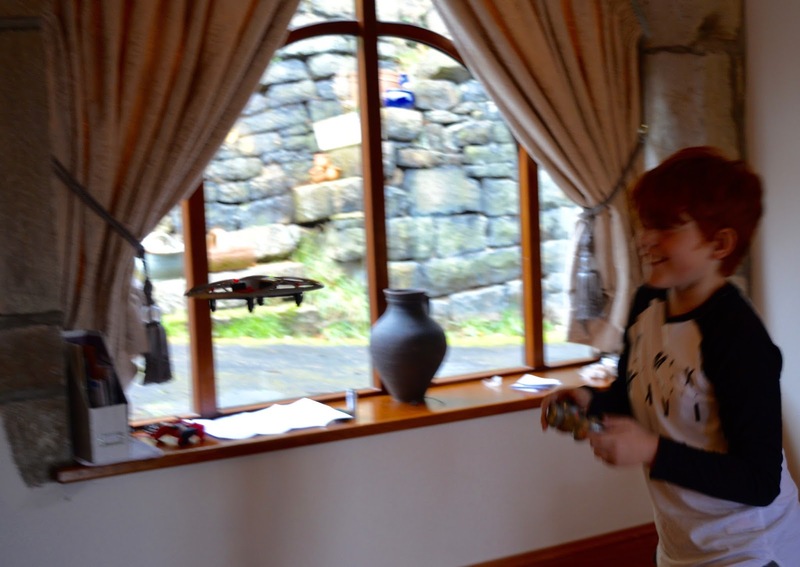 These drones are suitable for ages 8+ and have been tested by Heidi (8), Harry (11) and dad (age unknown). Air Wars Battle Drones | What's in the Box? The drones were set up in a matter of minutes. 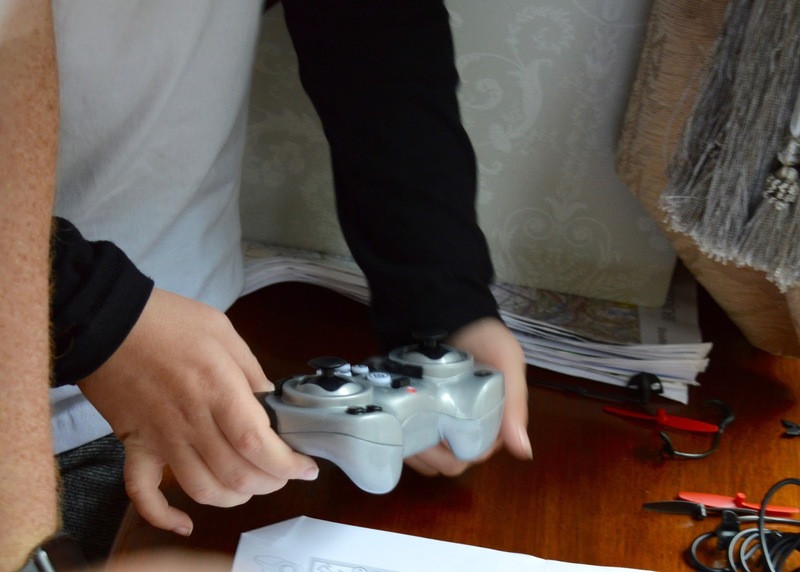 Harry (11) managed to do it himself and he read the instructions to learn the programmed attack buttons before taking his first flight. 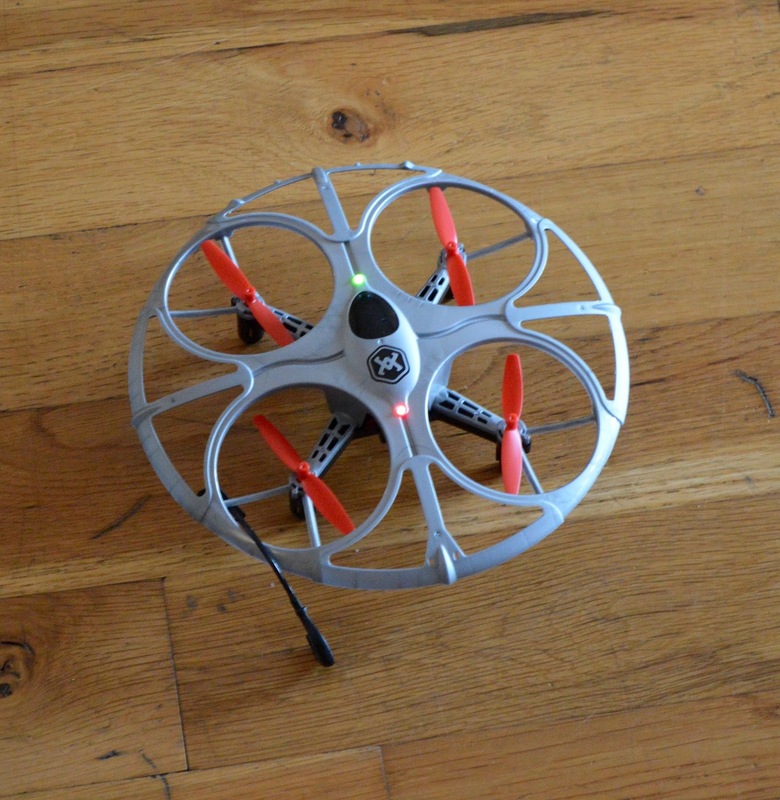 The drones should be placed on a flat surface and paired with their remote before taking off. The remote controls are pretty intuitive and easy to understand with various speed modes and programmed battle options. The idea is that two people go head to head and try and knock their opponents drone out of the air to claim victory. As I unboxed the drones I did think they felt a little plasticky but I guess this is the reason why - so they don't damage each other (or anything else) during battle! 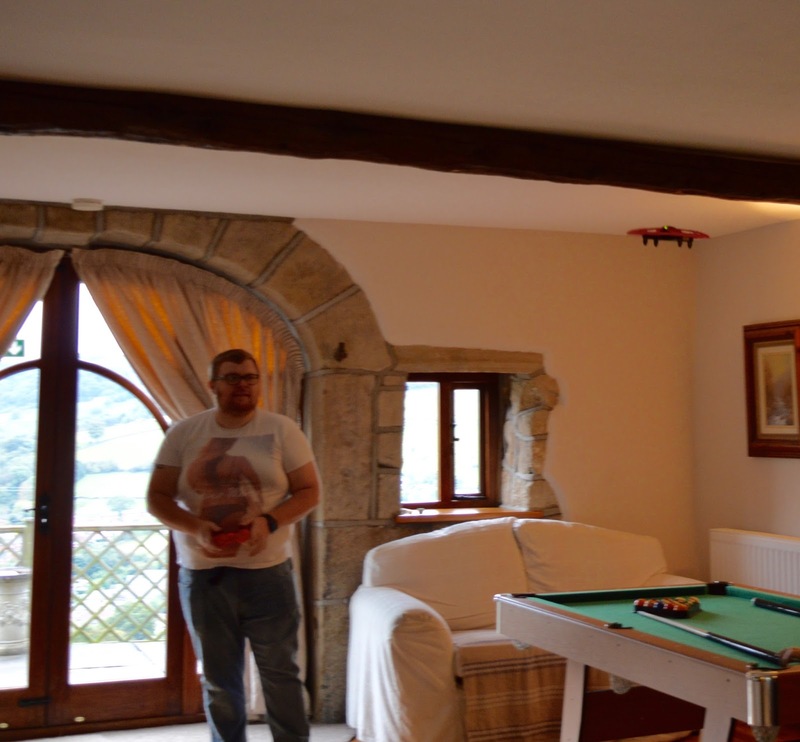 Harry was an absolute pro at flying and took to it like a duck to water! You can see by the smiles on his face that he absolutely loved it. He ended up chasing me around the room with the drone as I was trying to take photos and pressing a button that kind of made the drone lurch towards me!! He found it hilarious. Me not so much! Haha. Air Wars Battle Drones are lots of fun and the kids ran around the house playing with them before they ran out of charge. Heidi took a little longer to work out the controls and I really think these are toys that will grow with the child and allow them to develop various skills over time. 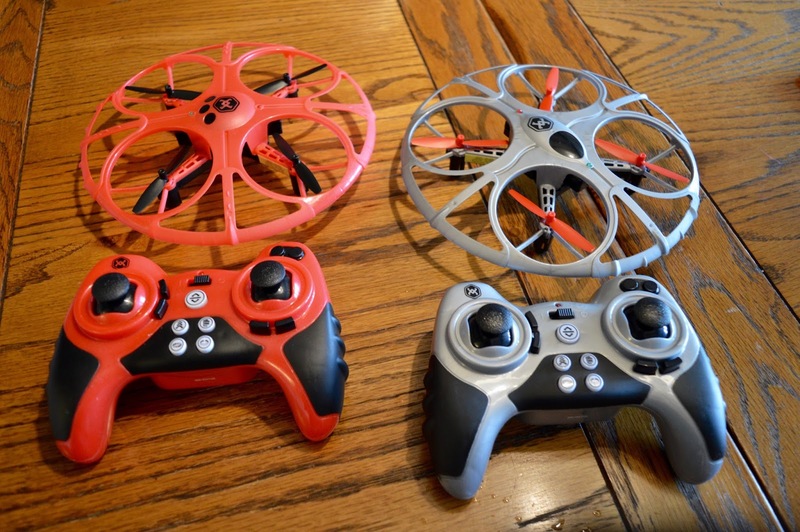 Because these drones are fairly lightweight, I don't think they'd really work outdoors so if you would like to purchase these, make sure you have a room the kids can play with them in. Air Wars Battle Drones aren't just for kids and Steve loved getting in on the action too (although I think it was a little tough for him to accept that the kids were actually better at controlling the drones that he was). Be prepared for a competitive streak to emerge from family members as the drones do battle! 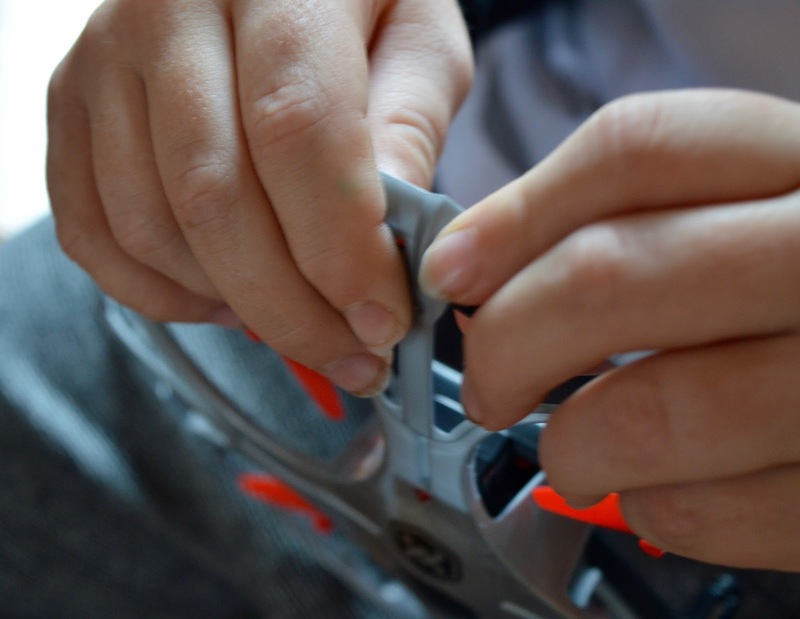 I asked the kids if they'd recommend these toys to other children and it was a resounding yes - although again Harry mentioned they'd be better if the charge lasted a little longer. 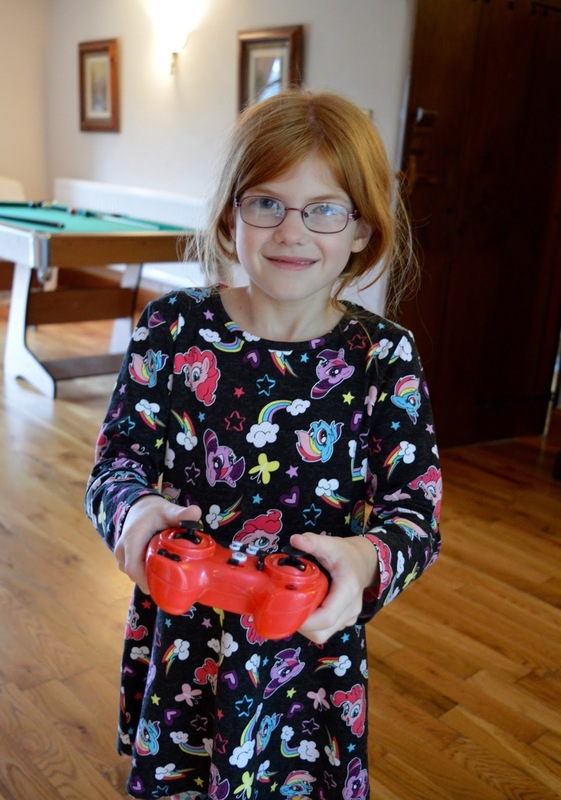 As a parent, I liked that this was an introduction into drones with spending a huge amount and after initial supervision and learning how to use the controls, it's something that the kids can play together or with grown ups.